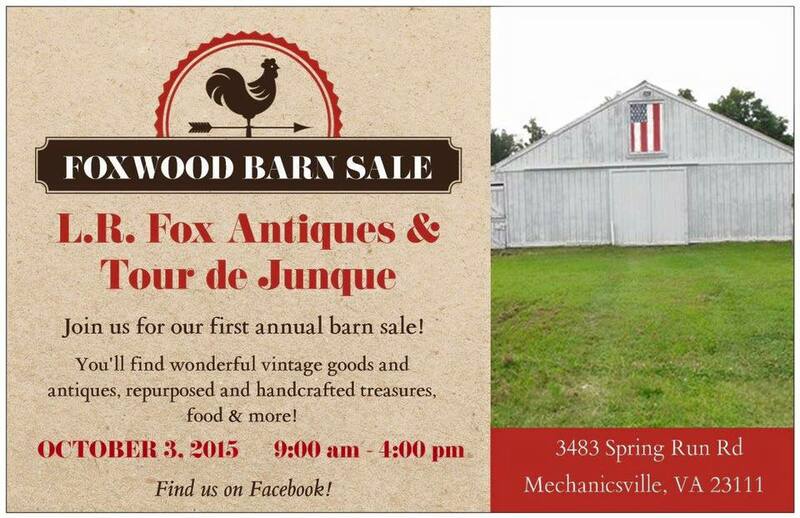 Rusticity Decor will be a vendor at the Foxwood Barn show on October 3rd! 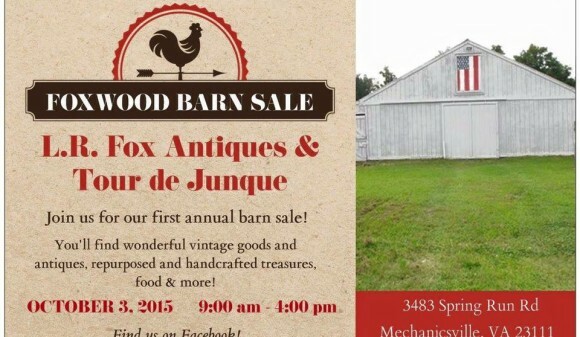 What could be better than a vintage market in the middle of the country in (and around) an old barn! Makes me giddy! This will be a fun show! Mark those calendars!